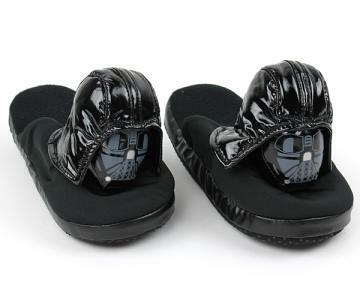 After a long day of destroying Death Stars and battling storm troopers, you need to relax. 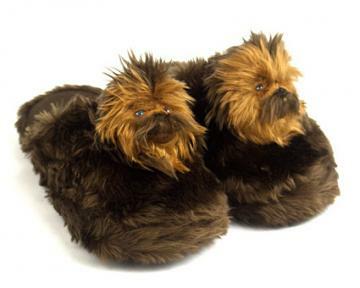 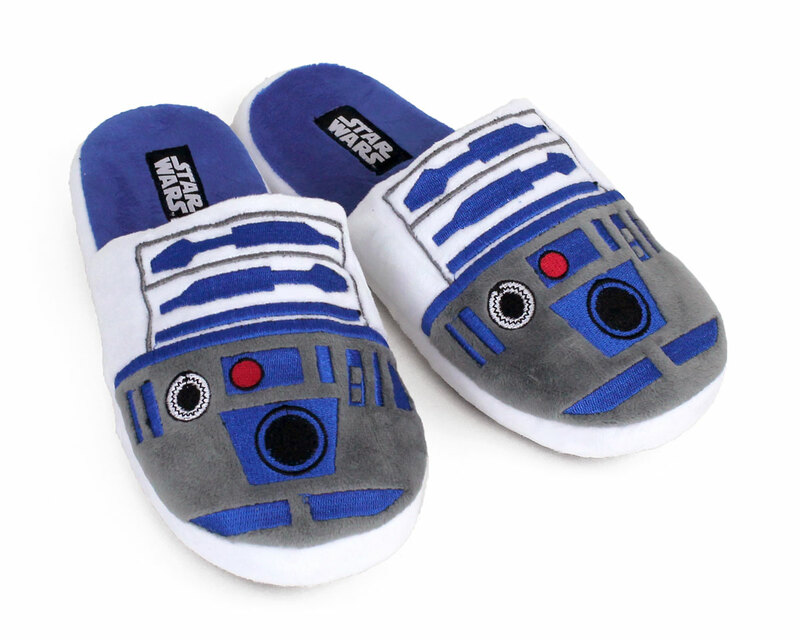 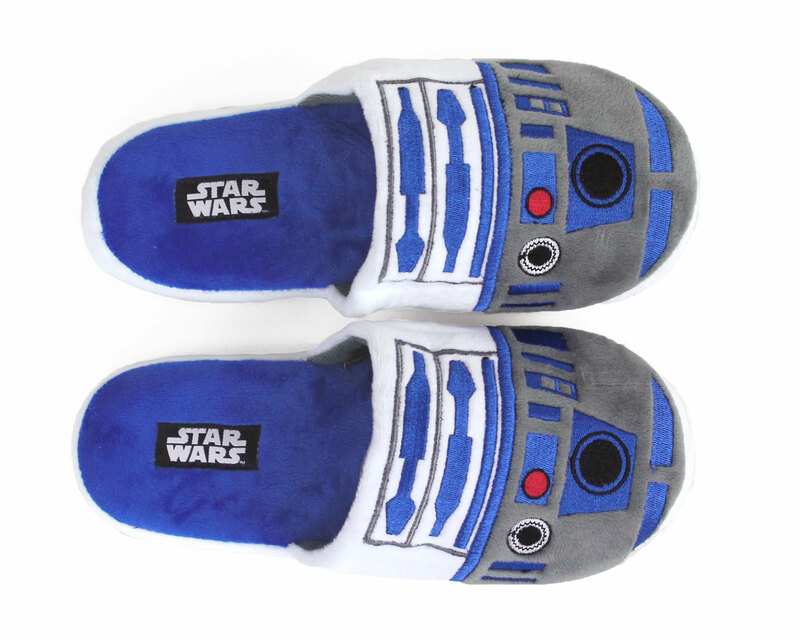 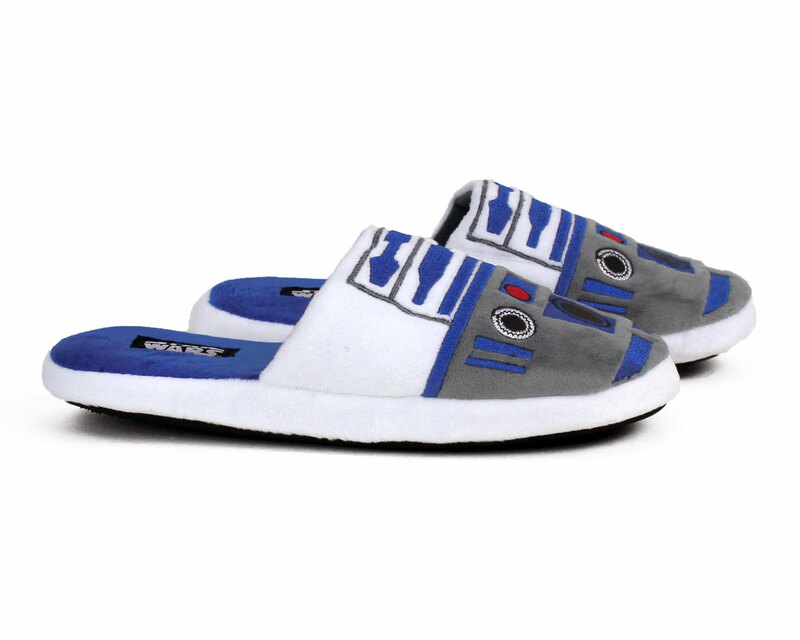 Kick back with our comfy R2-D2 slippers! 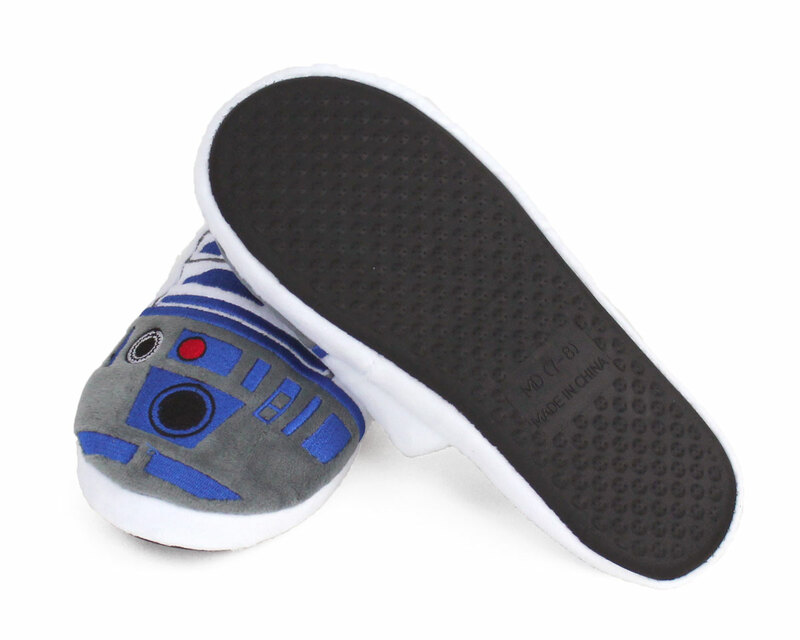 Modeled after the spunky little astromech droid, these slippers feature an embroidered radar eye, holographic projector, indicator light, and more--the perfect accessory for any Jedi in training. 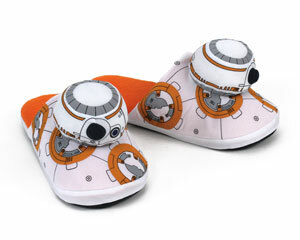 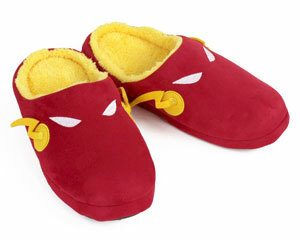 Made with velvety soft plush, foam footbeds, non-slip grips on soles, and the official Star Wars logo.